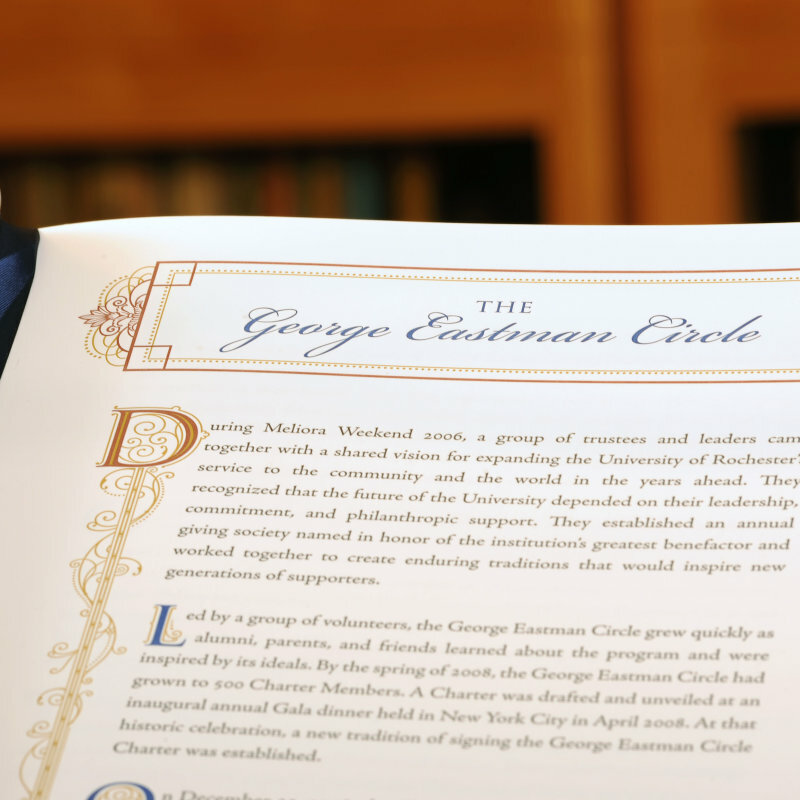 It is with great pride that the George Eastman Circle shares this "gift of music" exclusively with our membership. This premium gift features Geo, which pays tribute to George Eastman - for whom our leadership annual giving society is named - and The Freedom Zephyr, which was inspired by the vast network of historic leaders whom we may not all know by name, but who were part of the Underground Railroad movement and ultimately inspired the creation of the 13th Amendment to the Constitution. 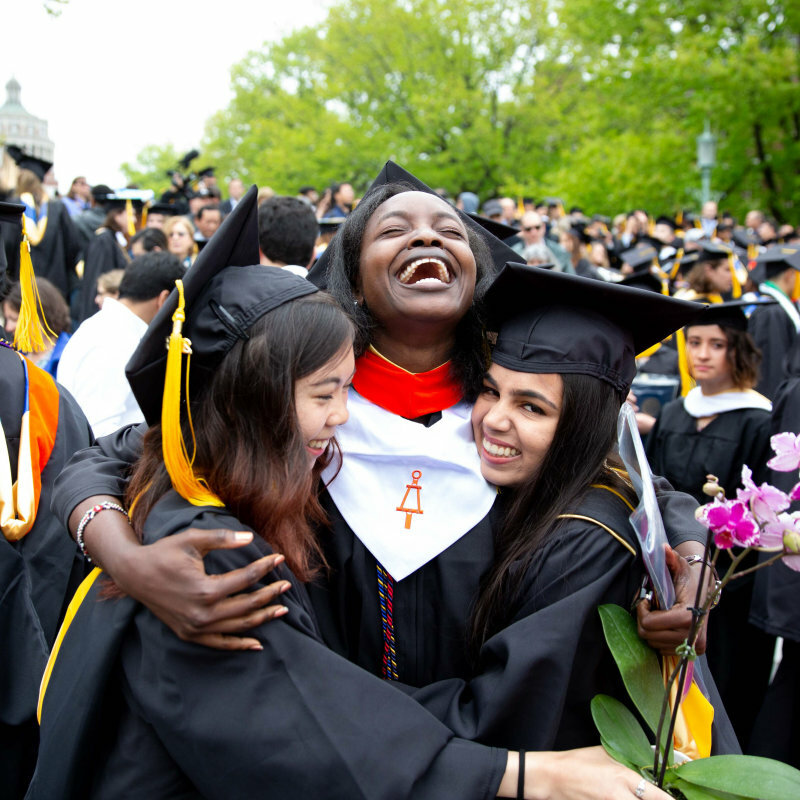 George Eastman's legacy, and their legacy, reminds us that great things happen when leaders join together and express their shared commitment to a noble cause. To read the Geo and Freedom Zephyr commemorative CD booklet, please click here. To read the full text of The Freedom Zephyr, narrated by Paul Burgett, please click here. To listen to A Conversation with Douglas Lowry and Paul Burgett, from the CD, please click here. To listen to an excerpt from a WXXI radio interview about The Freedom Zephyr, please click here. 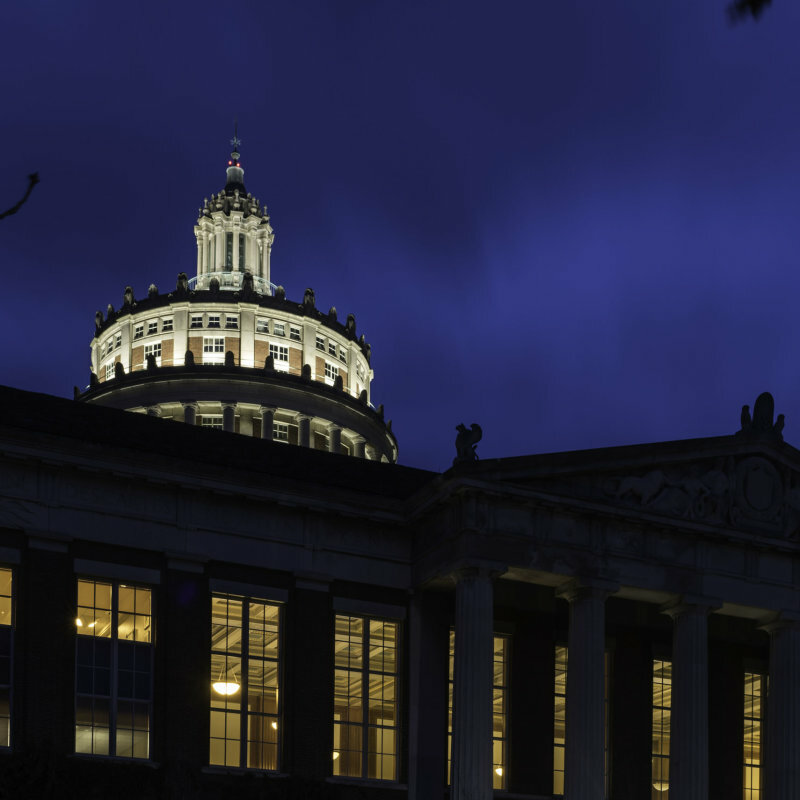 For a photo gallery and information featuring the history of the Eastman Theatre, please visit this page. 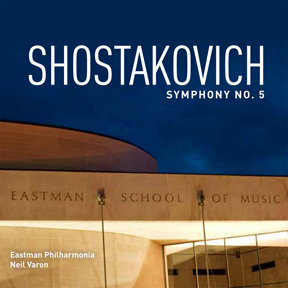 George Eastman Circle members also received a complimentary CD featuring the Eastman Philharmonia performing Shostakovich's Symphony No. 5. To read through the booklet, please click here. 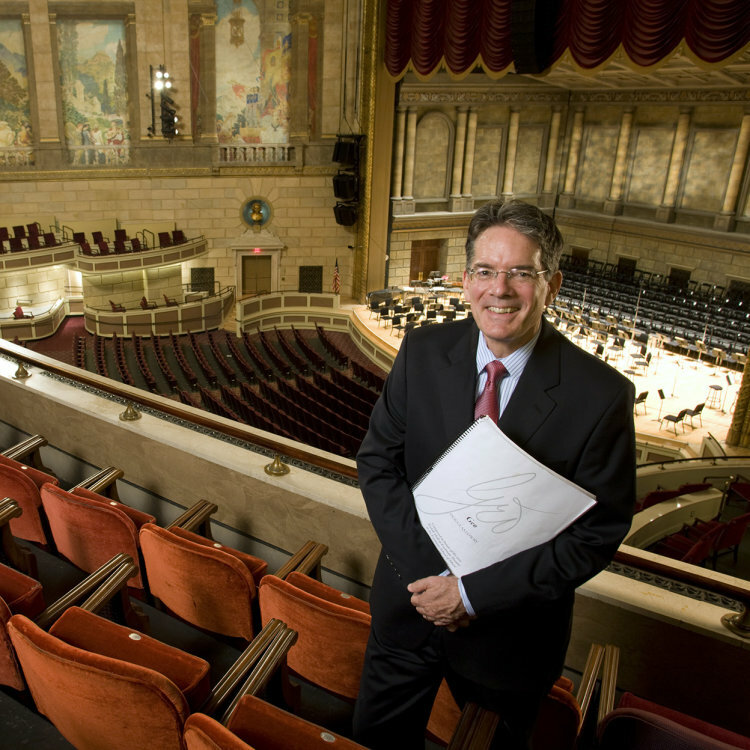 To learn more about the Eastman School of Music, or the Hatch Recital Hall Seat Naming Campaign and other opportunities for support, please click here. 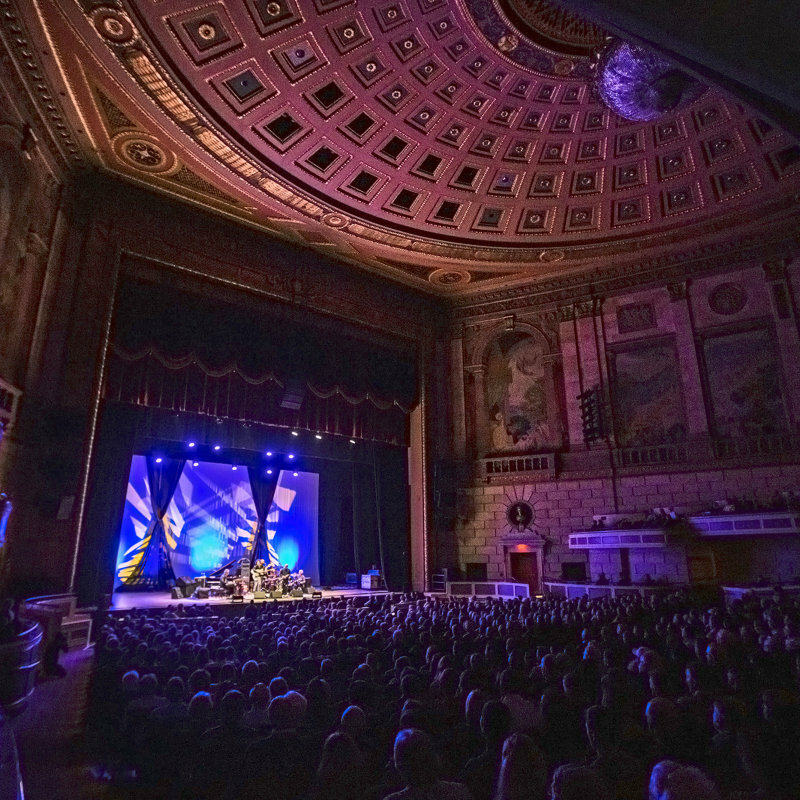 The world premieres of Geo and The Freedom Zephyr were performed by the Rochester Philharmonic Orchestra.